Guy at cafe: "Do you come here often?" Girl: "I thought you guys just used that line in the movies." As soon as I saw his stride, I knew it wasn’t even going to be close. @davebirkett @freep Yup he’s going to lions. He already got the whole question dodging thing down. Probably true. I apologize to all the fans out there hoping Bush would be a Lion. Don Brown was a man to man madman and Bush is super well trained. 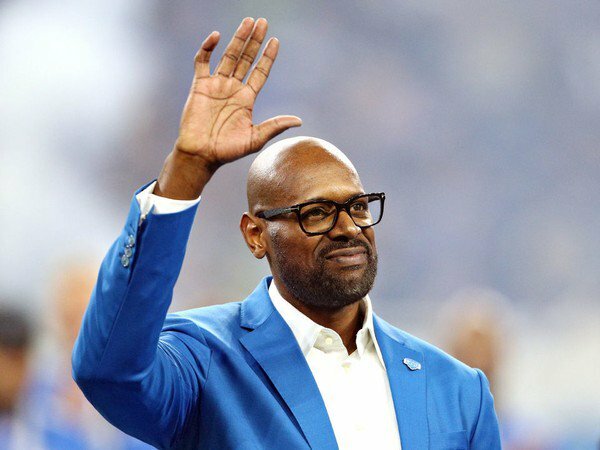 I would love to see him on the Lions. When you have smart LB's with speed you can do exactly what Patricia wants, Play the run then cover. Bush and Davis reading the offense would be special. 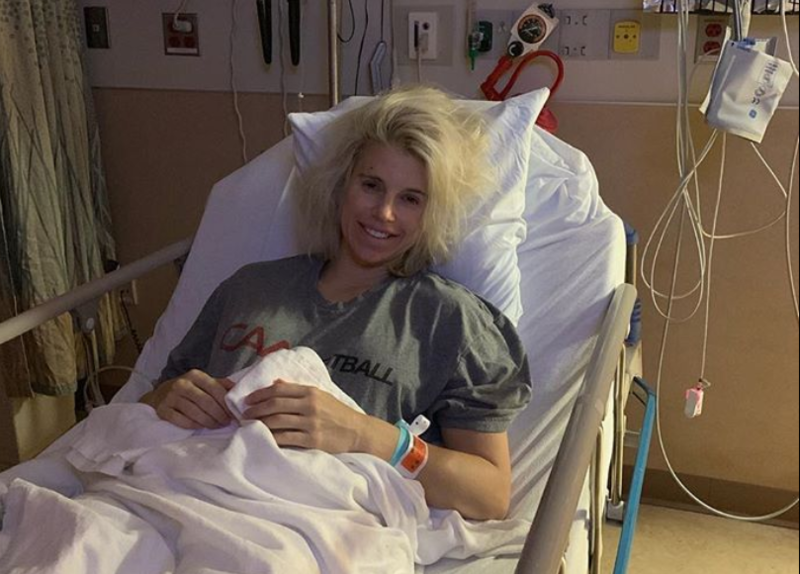 Kelly Stafford back in hospital because (as she posted) she didn’t listen to her body. She was trying to fight through the pain. She’ll be there overnight to be monitored. What NFL team is Matt Stafford on in 2020? ? Makes sense. 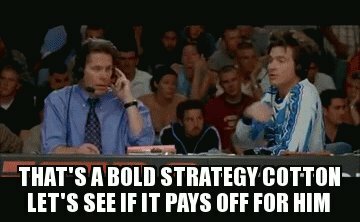 Bush can cover the whole field with his speed and Davis would shut down a whole flat and blitz. 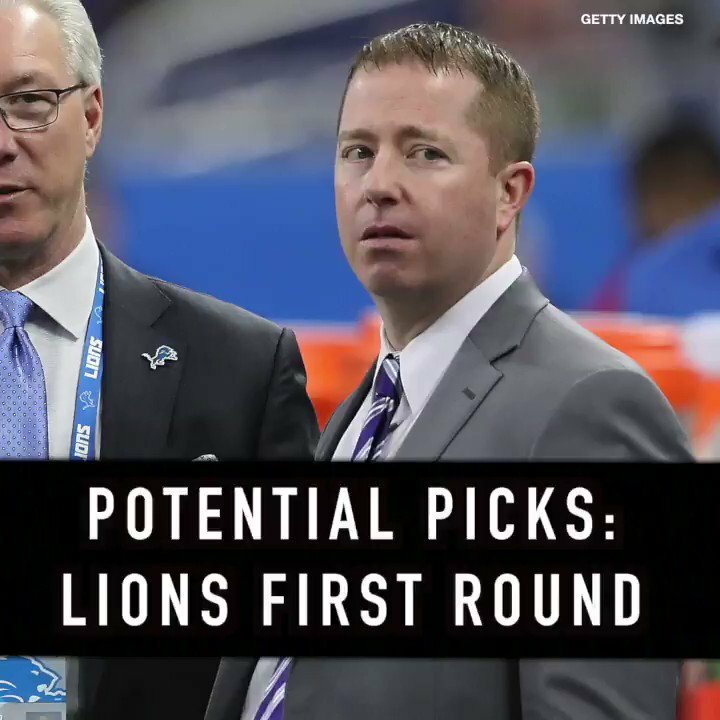 RT @wxyzdetroit: Predicting the Lions pick: who will Bob Quinn select with the No. 8 overall pick? We take a look. Wouldn’t mind a trade down to 15 for a similar haul. 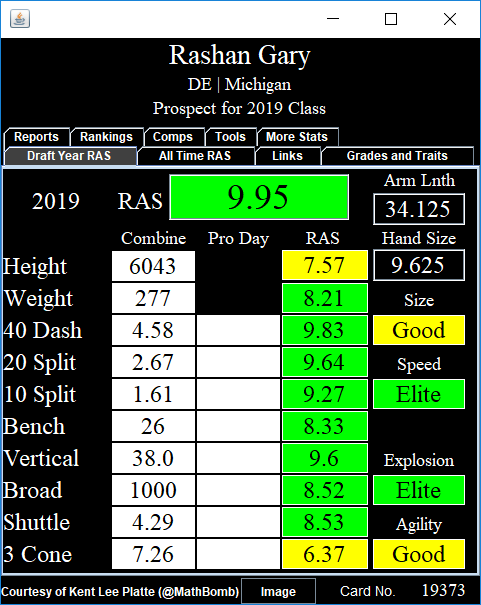 Here's the #RAS range of players that fall around Rashan Gary, Brian Burns, and Montez Sweat. Includes seven pro bowlers who recorded a season or more of 12.5 sacks. Super high upside from an athletic standpoint.